Living as a service is here to stay! Home ownership will be a thing of the past. Just look at how Digital and Technological disruptions have permanently transformed the landscape of entertainment and media industries worldwide. Today, we don’t need to own music anymore. We access music through Spotify. We don’t need to own DVDs anymore. We access films and TV series through Netflix and Amazon Prime. It is time to rethink residential solutions in urban centres around the world. In face with high cost of living, inflated property prices in urban centres coupled with slow growth in real salaries, does the traditional model of urban planning and development still hold? Especially when comes to millennials’ (Age 24 – 38) access to decent residential solutions in urban centres. According to HSBC study (2018) of international homeownership, only one-third of millennials are able to afford to own homes. My question is what about the two-thirds – the majority! 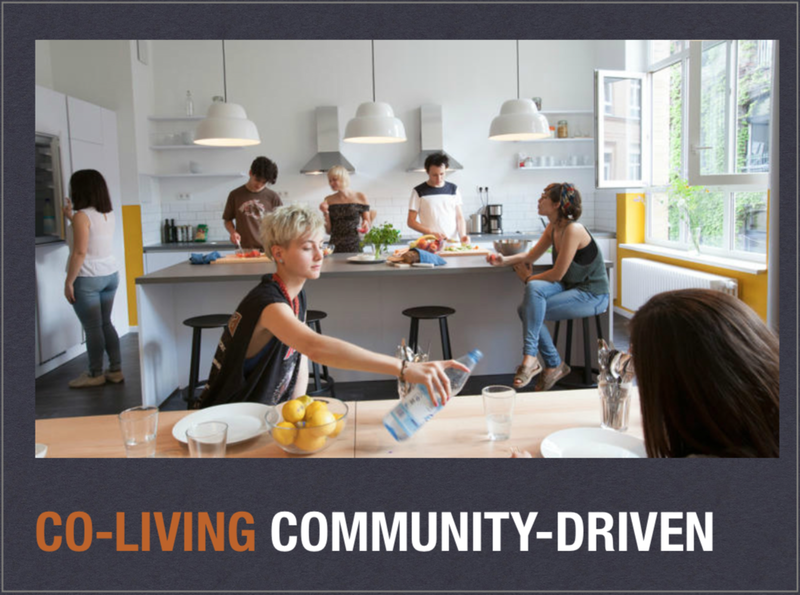 Live as part of a community, sharing wonderfully designed spaces. 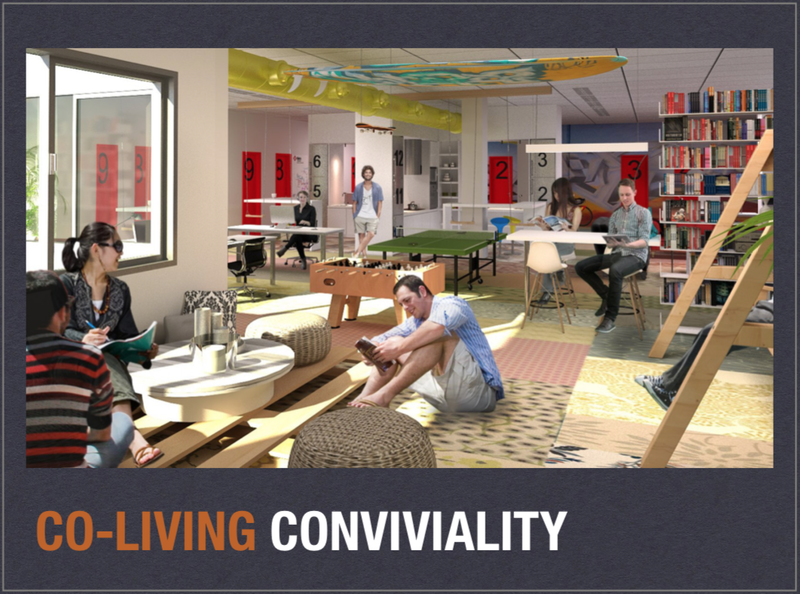 Seamless integration of communal and private living space. Having a place call home is a fundamental human right. In development psychology, as a young adult being able to move out from family home to a place of his / her own is a crucial step – a threshold if you will, in human emancipation! Something not to be taken for granted! Genuine connections forged through inspiring community-run events and activities. It is time to let go of the traditional home ownership mentality. It is time to re-examine the dated profit-driven built-and-sell model of property developments. It is time that we as a citizen of our country and of the world, to call for a new model of urban planning and development – one that embraces Economics for the Common Good!